As our schools become more diverse, cultural responsiveness is an increasingly important skill for teacher efficacy and childrens success. Substantial research indicates that Black children have distinct, unique learning styles and preferences. When we create classroom environments that meet the learning needs of Black children, we create opportunities for them to excel through effective pedagogy, strategies and best practices. This is a great opportunity to increase your cultural intelligence, break down the disconnect between learning preferences and learning environments that must be bridged before the achievement gap can be closed, and develop closer relationships with Black parents and families. Dr. Sullivan is the President of the Seattle Black Child Development Institute. The primary focus of her work is implementing appropriate learning environment for Black children and working families and communities to increase their advocacy for their children. She is the author of three books and served on the Governing Board of the National Association for the Education of Young Children as a Member-At-Large. Hilltop Educator Institute is proud to present this event in conjunction with City Hall. Online registrations closes at 12:30pm on Tuesday, May 8th. You can purchase tickets at the door. We accept all major credit cards. If paying by cash, please note, we unfortunately cannot break bills $50 or higher. Please arrive early in order to purchase your ticket. Email Mike at institute@hilltopcc.org for any questions. 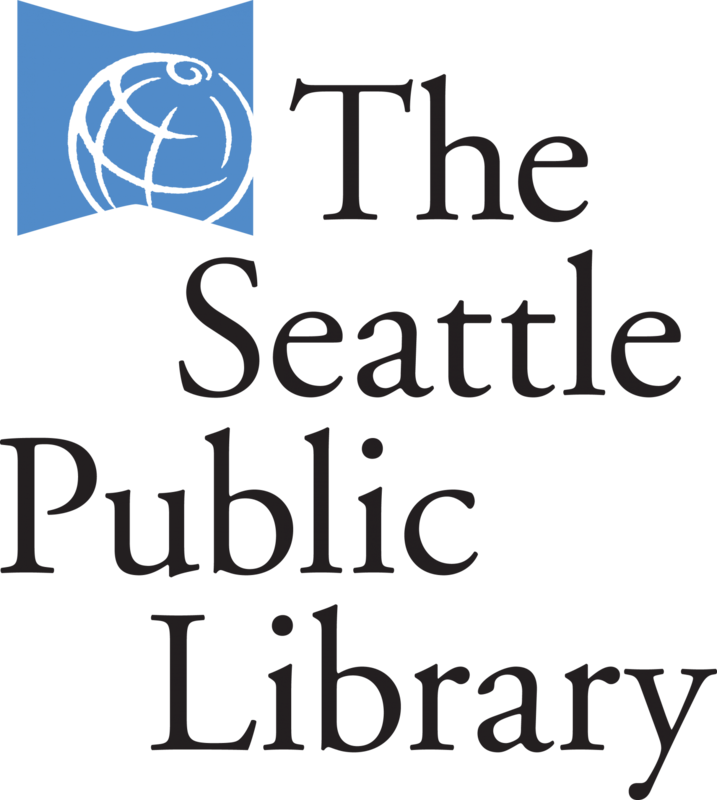 Thank you to the Department of Education and Early Learning (DEEL) who has provided free registrations for all of City of Seattle DEEL staff and DEEL's early learning partners in the Seattle Preschool Program (SPP), the SPP Pathway Program, and the Step Ahead Program for each event this year!